In many instances a dental implant is the best option in terms of replacing function, aesthetics, and lower cost over the long term. An implant restores full biting power by connecting directly to the jaw bone and typically is less painful than having a tooth removed. 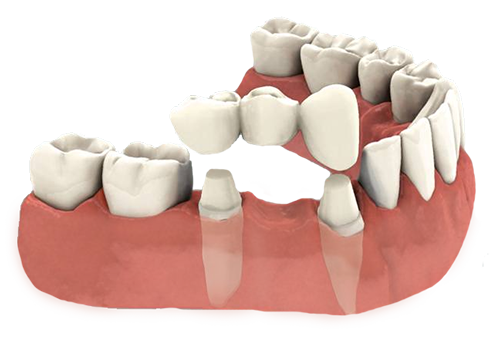 A dental bridge is traditional way to replace missing teeth. Unfortunately, you have to grind down the teeth on either side of the space. Some spaces are too long for bridge to work successfully and bridges tend to fail over time. As close to the real thing as possible if you’re missing many or all of your teeth. 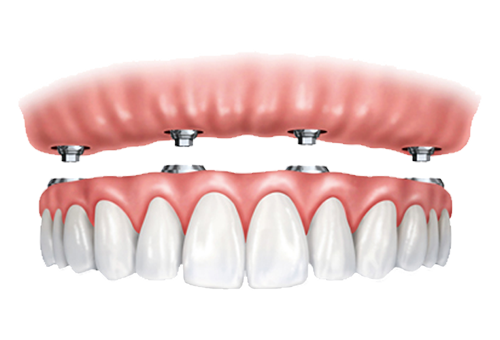 If you have a large number of teeth that need replacement, implants that connect the denture to the bone will restore most of your biting, chewing, smiling and talking ability. 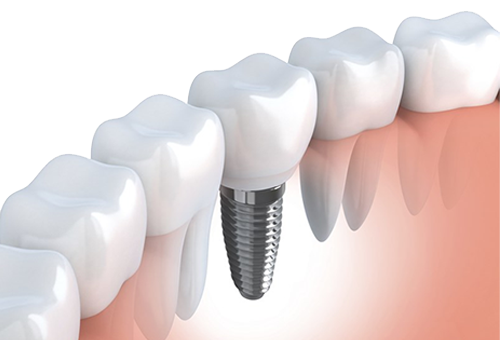 Many people avoid addressing dental implant options because they are uncertain of costs. Crossings Dental solves this legitimate concern by providing to you treatment costs up-front. After your initial exam, we can better estimate your dental implant options and associated costs, with or without insurance. You will not be under any pressure to take on treatment yet when you leave our office you will have in your hands a full understanding of any treatments needs and their costs. 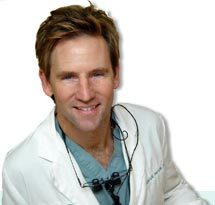 Dr. Murasko has over 18 years experience with cosmetic dentistry and all types of dental implants.